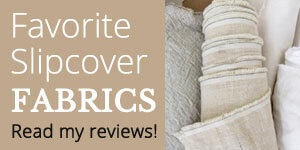 Combining slipcovered furniture of different styles in one room works great when the fabric mix is spot on. 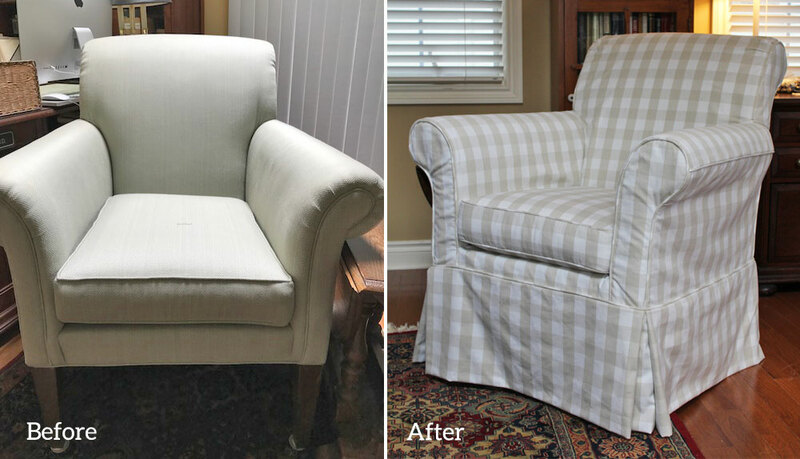 For Barb’s armchair slipcovers, she chose a buffalo check and simple stripe both in khaki and white cotton-poly canvas. 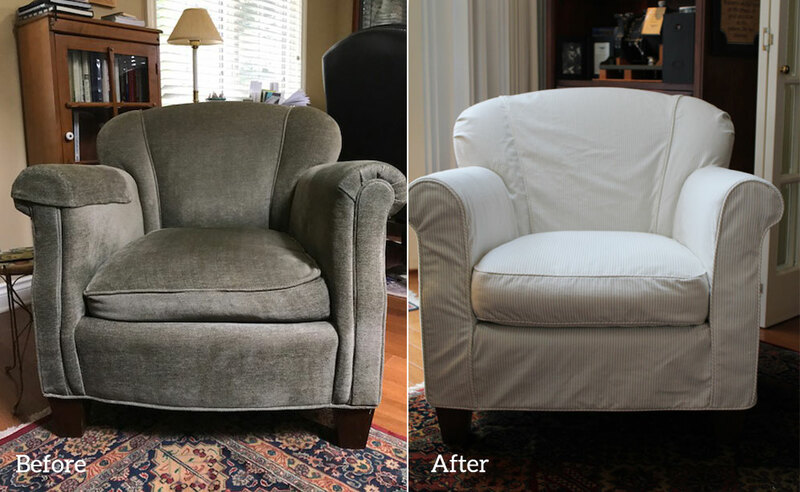 These classic patterns in neutral colors unify the chairs and brighten her space. This entry was posted in armchair slipcovers, canvas slipcovers and tagged buffalo check, stripes on December 26, 2017 by slipcovermaker.